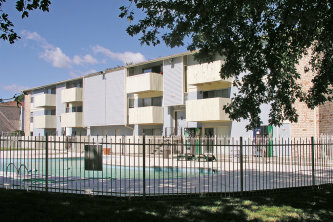 community that was planned and built for those of you with a lot of living to do. 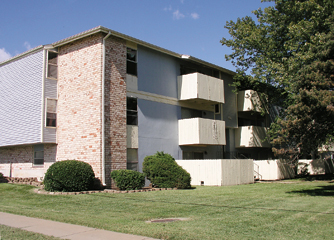 Conveniently located to main traffic ways,but secluded from the busy hustle of traffic. Located just five minutes from McConnell Air Force Base. 1 bedroom . . . 718-756 sq. ft.
3 BR, 2 bath . . . 1,132 sq. ft.
2 bedroom . . . 915-967 sq. ft.